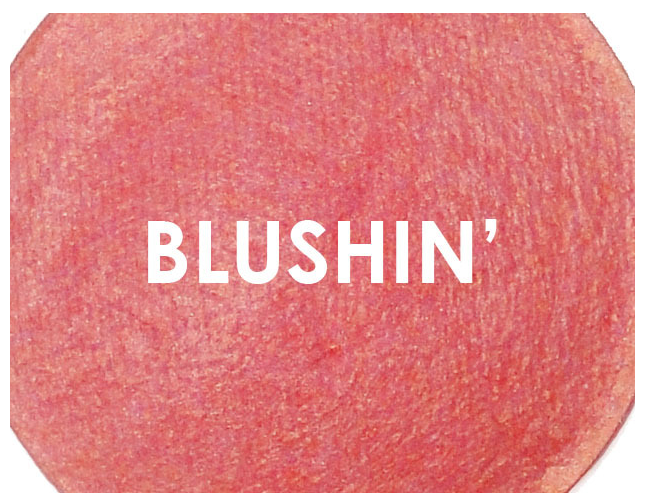 The highly pigmented and easy to blend, these shimmery blushes can be used dry, for a natural glow, or wet, for a dramatic radiance that will last all day long! 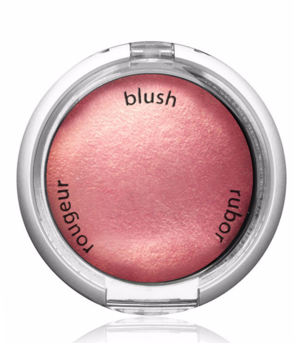 Simply apply with a blush brush to the apples of the cheeks, then sweep outward along the cheekbones. For a slightly bolder appearance, contour the face with Palladio Baked Bronzers! Possibilities of acne/allergic or any trouble for the ingredients? Vegan and animal cruelty does work the best for my skin. It doesn’t give any acne nor allergic. Nothing at all, even if I wear makeup everyday and in long period of hours. Is it animal cruelty free brand or NOT? Does it sold in territories that do the testing? Palladio is animal cruelty free brand – 1st drug store brand that I know, doesn’t conduct any testing in animal, and I am happy to find a product that is cheap, vegan, and cruelty free. Ingredients: Mica, Talc, Triisostearin, Octyldodecanol, Dimethicone, Zea Mays (Corn) Starch, Magnesium Aluminum Silicate, Phenoxyethanol, Ethylhexyl Methoxycinnamate, Sodium Dehydroacetate, Ethylhexylglycerin, Caprylyl Glycol, Sorbic Acid, EDTA, Carthamamus Tinctorius (Safflower) Seed Oil, Panax Ginseng Root Extract, Chamomilla Recutita (Matricaria) Flower Extract, Camellia Oleifera Leaf Extract, Tocopheryl Acetate, Aloe Barbadensis Leaf Extract, Ginkgo Biloba Leaf Extract, Synthetic Fluorphlogopite, Silica, Calcium Aluminum Borosilicate, Tin Oxide. It May contain: Iron Oxides (CI77491, CI77492, CI77499), Titanium Dioxide (CI77891), Yellow 5 Lake (CI19140), Blue 1 Lake (CI42090), Carmine (CI75470). Moving around my face after using it for couple hours.let’s say if I use early in the morning about 9.00 am then it move downward by afternoon and then gone by 6.00 pm. You be the judge if this is gonna last for long, but let me tell you as drug store makeup ingredients will not be as strong as those indie brand, or even Sephora brand or high end brand. So don’t compared it with them. However, for most of glitter base palette, it will be easily moved. I haven’t yet try FentyBeauty highlighter, I know that the highlighter is glitter base. Will I recommend the product or repurchased the product? Yes. 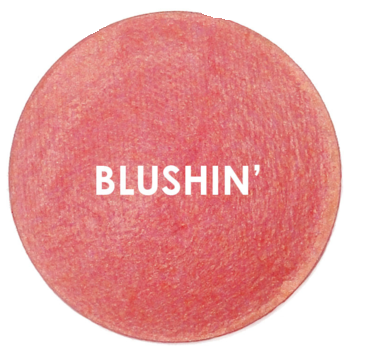 Have you try Baked Blush from Palladio yet? Share you thought on comment section below. Thank you. Previous Post WORTH IT or THROW IT: CLEMATIS MATTE PENCIL LIP LINER IN WOODY BEIGE.